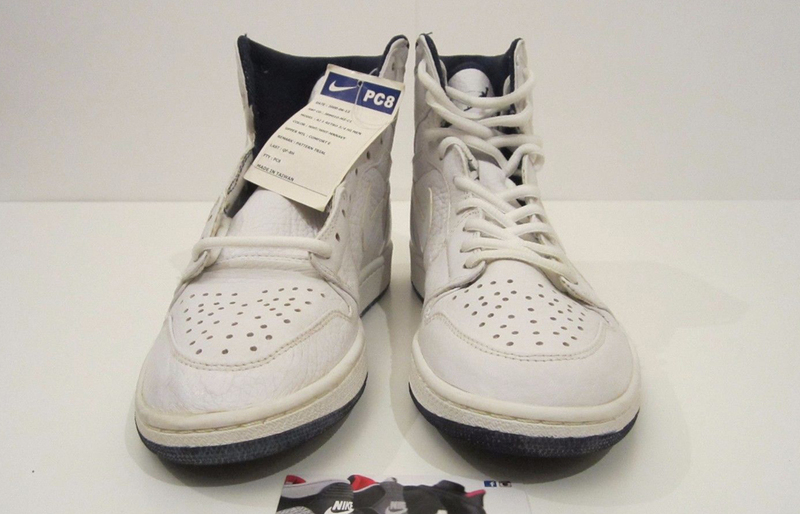 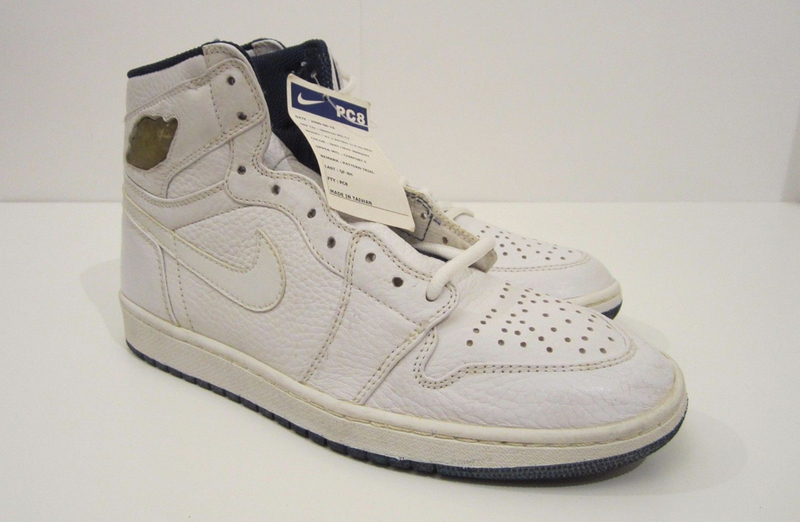 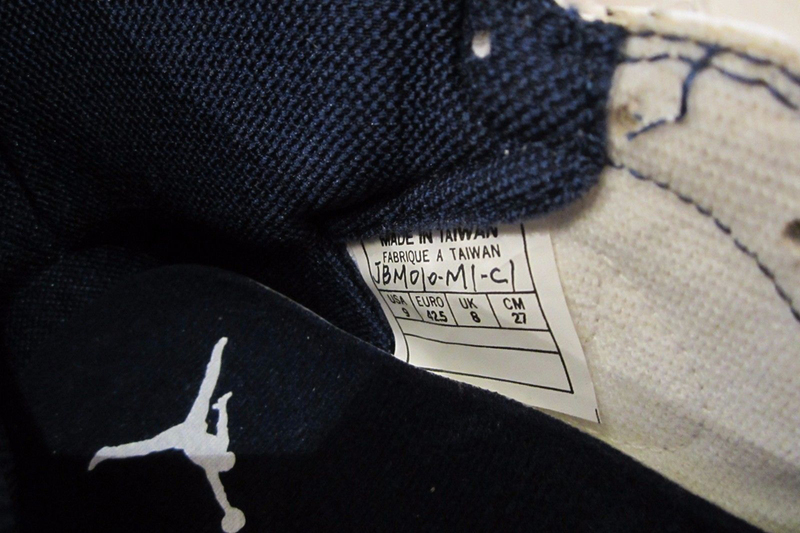 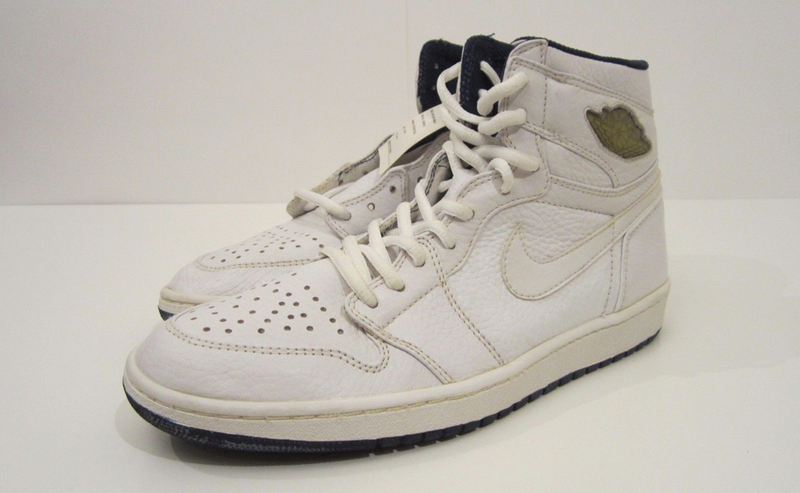 Will Jordan Brand Ever Bring Back These Jordan 1s? 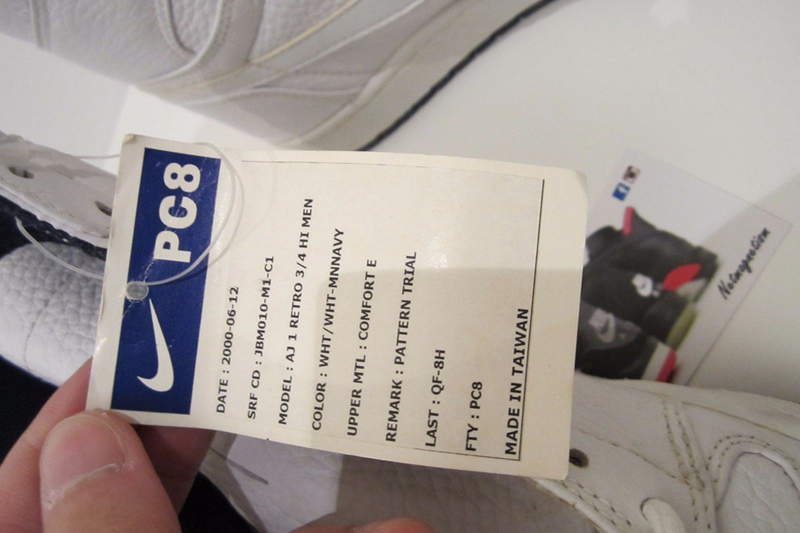 A rare sample take on the Japan pair. 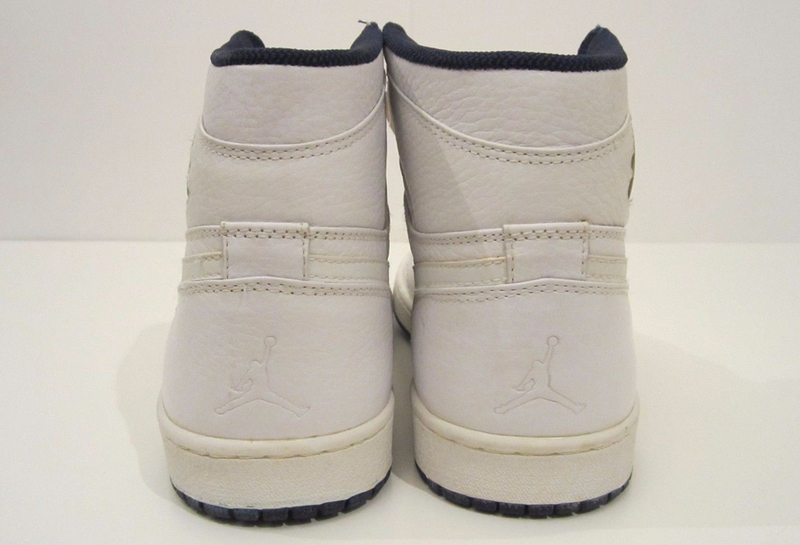 Jordan Brand has been increasingly willing to bring back styles from its Retro+ era–this year has already seen the release of the "Columbia" Jordan 4, the "Oreo" Jordan 4, and the "French Blue" Jordan 7. 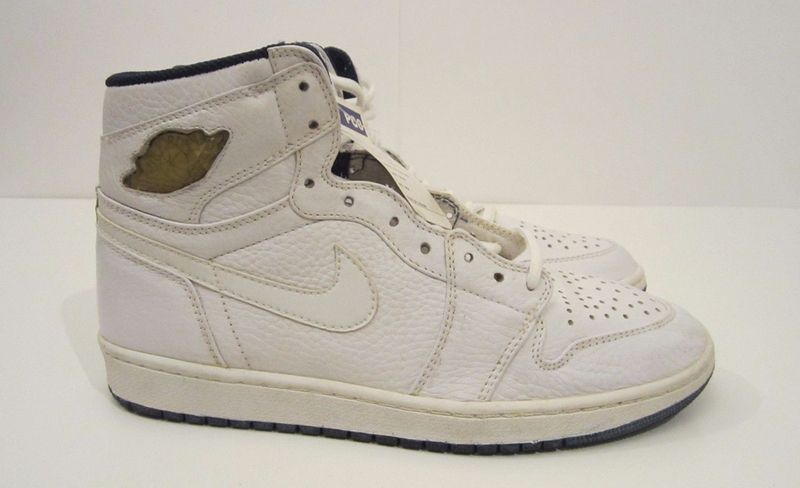 There's no doubt that there are people out there hoping that the brand's Japan-exclusive Air Jordan 1s will someday joint the list of retro pairs to be brought back. 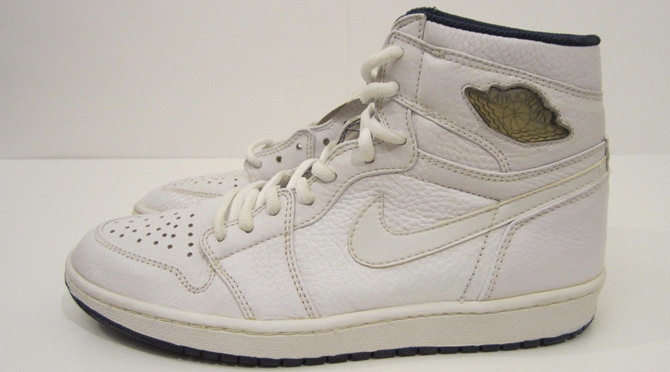 Serving as a reminder of the set is this sample take on the white leather pair, which features a jewel application for the Wings logo on the heel and a Jumpman silhouette on the back. 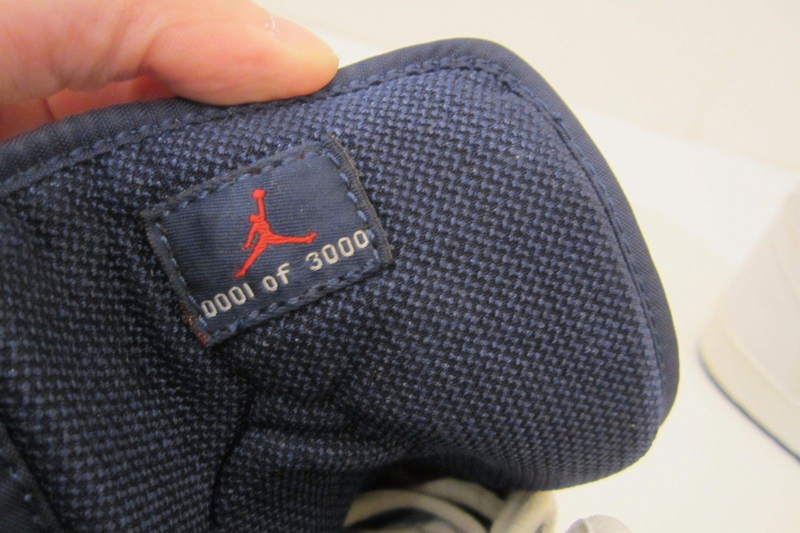 The pair is numbered like the retail version, and here is listed as "0001 of 3000." 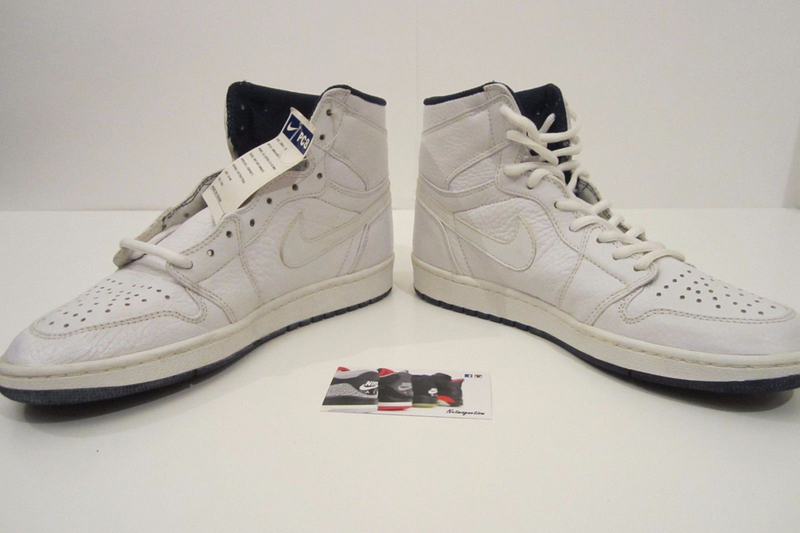 This rare sample version of the white leather Japan-exclusive Air Jordan 1 is available now on eBay.